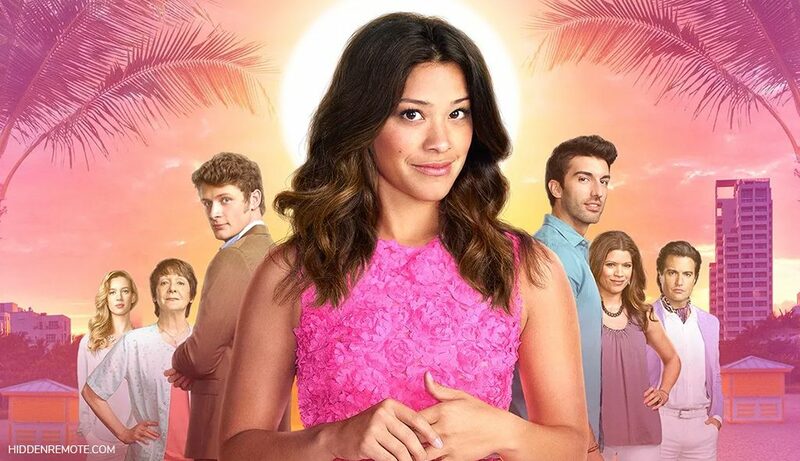 The season five premiere of Jane the Virgin is finally here! 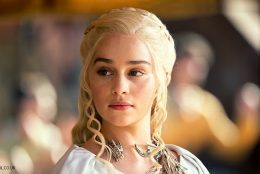 We’ve rounded up some Jane-inspired rings in honor of the final season (potential spoilers ahead!). 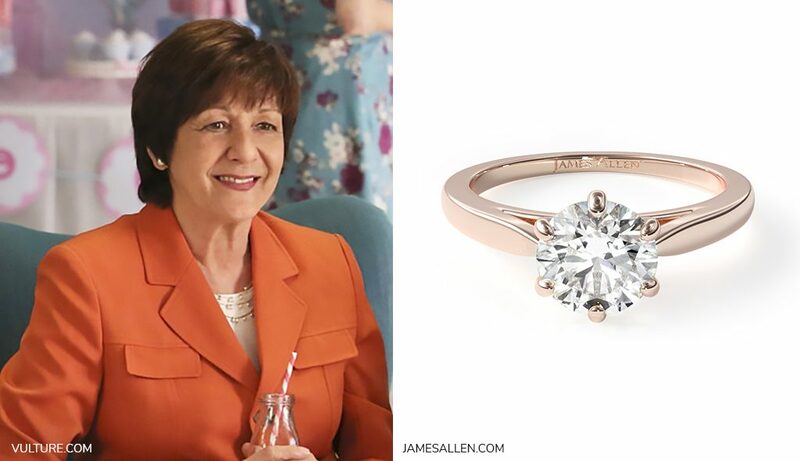 After the cliffhanger following season four’s almost-proposal, we thought we’d have some fun… Presenting: engagement rings and wedding rings for our favorite Jane the Virgin characters! 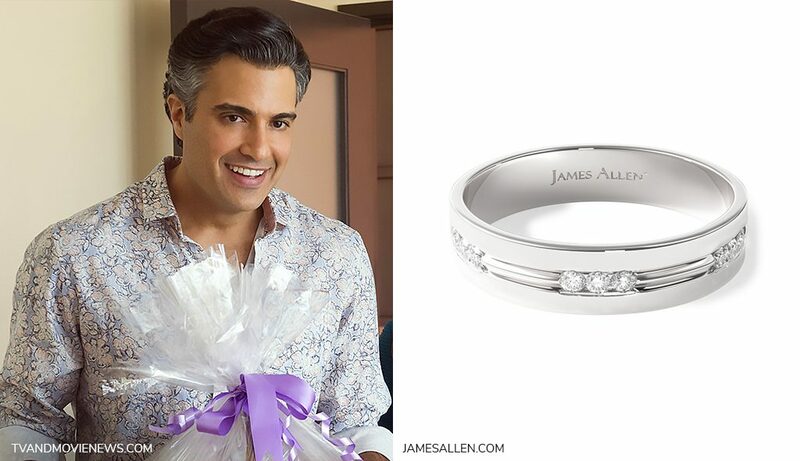 Just for Jane, we’ll write and publish a super-organized list obsessing over this pavé engagement ring: a. Eighteen side-stones add romantic sparkle; b. the platinum band is hypoallergenic and durable; and c. Perfect Fit sides keep the diamonds front and center. P.S. 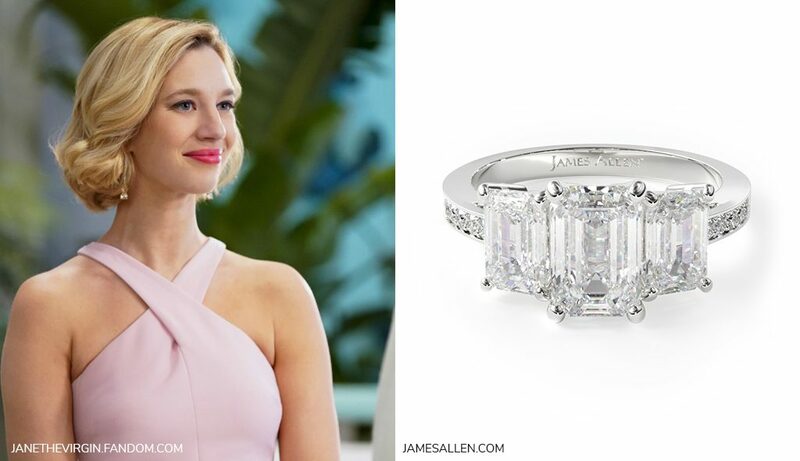 We don’t need to imagine the ring of the actress who plays Jane! 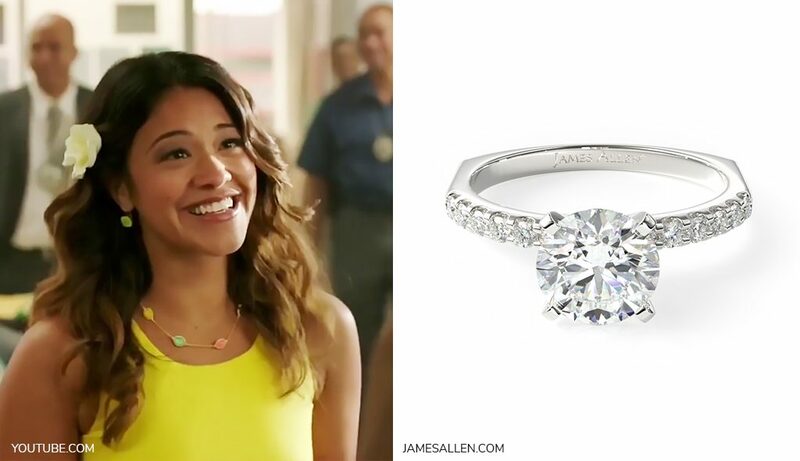 Get the look of Gina Rodriguez’s art deco halo ring. 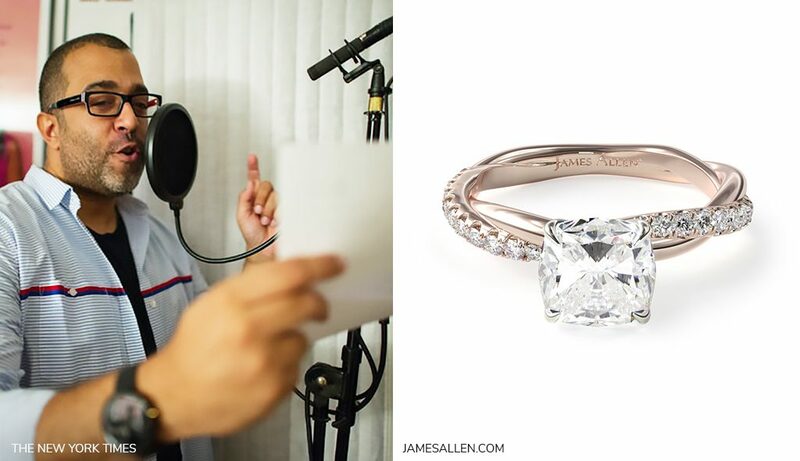 This fairytale engagement ring fits right in with Xo and Ro’s wedding. Check out that vintage detailing – it’s as beautifully complex as Xiomara and makes us want to dance all night (and knowing Xo, those would be some awesome moves). 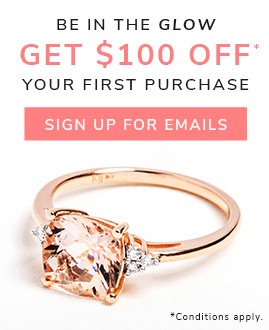 Anything we choose for Petra needs to exude power, and this side-stone ring does not disappoint. Three emerald cut diamonds give strong lines and sparkle. 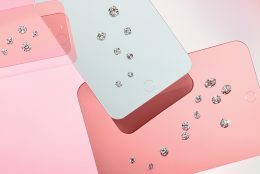 What’s more – all together, the diamonds look like one brilliantly managed Marbella Hotel. Everything Rafael has gone through has made him tougher. Meanwhile, aside from his Zen phase (#tbt), he’s always remained polished. 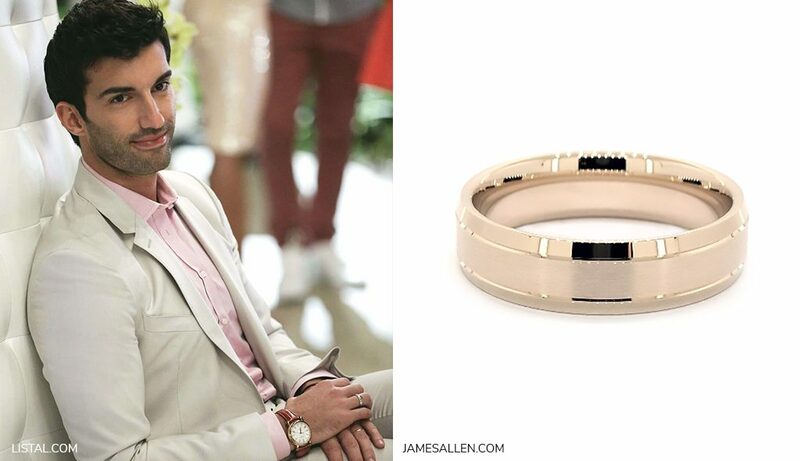 Combine that with a yellow gold comfort fit to represent his soft side, and this ring is totally Raf. Abuela keeps it classic, always keeping her family members on track. 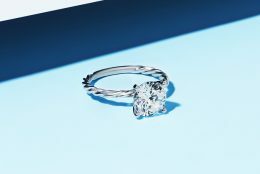 We’d like to think she’d love this solitaire engagement ring for its timelessness. Besides, we all know how much Alba treasures flowers! Michael’s dependability is what we love most about him and what makes him a great detective. 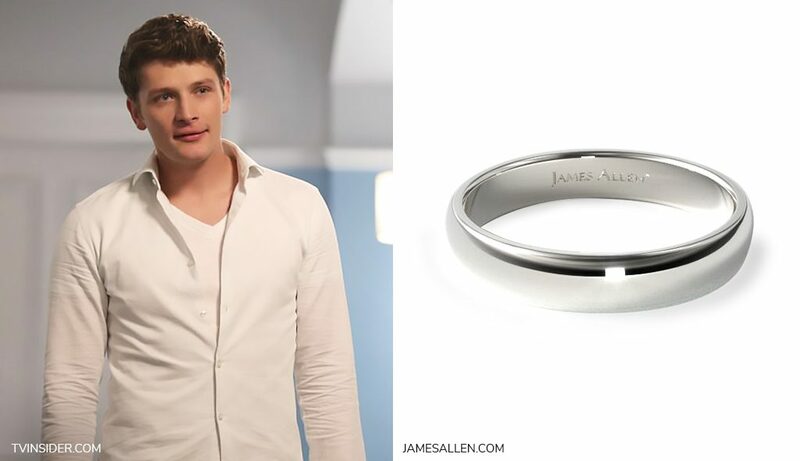 Sure, other rings have flash, but this go-to comfort fit wedding ring is a bestseller for a reason. Bonus: just like Michael (somehow?? ), the platinum’s shine will always be by your side. We know Luisa will never really move past the fireworks of her first kiss with Rose. 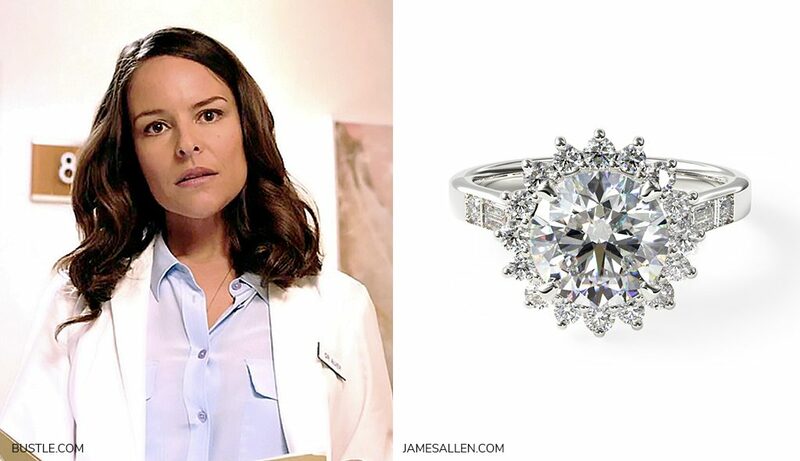 It hasn’t exactly made her the best doctor (or family member)… but ya gotta love that Lu is always as passionate as this romantic halo engagement ring. 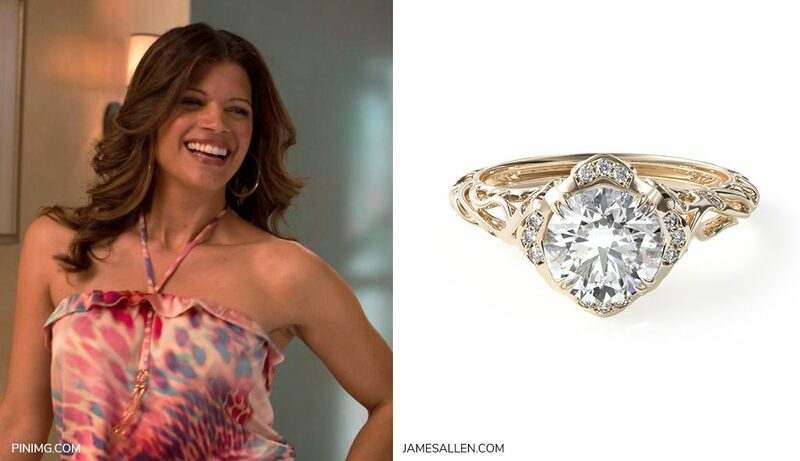 With interwoven pavé and solitaire bands, we never could have seen this gorgeous twist coming. Just like a telenovela, right? 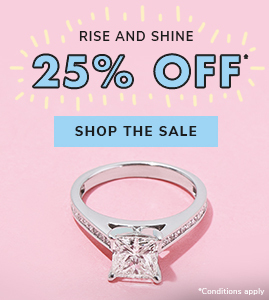 Ready to find your own ring?